Welcome to the Reed medical website, we are able to offer you a complete range of products, from stock and modular, complex modular through to fully bespoke orthopaedic, diabetic, extra wide, extra deep and “at risk” footwear. Whatever your specific needs we know we can provide the products to suit you or your clients. Since its launch in 1960, the reeco brand has been the U.K. market leader in both technical ability and innovation, introducing Lowline, Nova, Solace and Nature last designs. We have also been responsible for the introduction of new exclusive materials such as Superplush lining using silver technology to combat bacteria, flexi and heat mouldable upper materials, and feminine pearl leathers to name a few. Our “Ladies Hidden Depths” and "Men's Hidden Depths" range is a unique concept in Orthopaedic Footwear. High street styling that combines both function and flair by the use of a moulded polyurethane sole unit, which offers much increased durability over EVA, so reducing repair costs. Our new and exciting Solace range of ladies footwear especially designed as a single solution for the Rheumatoid/­painful foot teaming fashion with function. We work with the 'Shoemaster' software system, which allows us to use Cad Cam systems to design our uppers, alter and cut patterns and carve lasts to meet individual requirements. 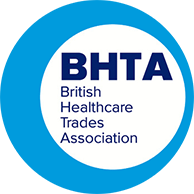 We can use standard foot drafts and measurements, or scans of the clients feet, utilising digital camera or laser scan technology. Combining this with the our highly skilled and dedicated shoemakers makes our footwear the premier product you would expect. We are also building on our own handmade shoes by seeking out specialist stock footwear these include PodoWell extra roomy washable fabric shoes with extended opening and stretch vamps. Viromed specialist shoes Lymph shoe and sandal for the swollen foot. Podartis clinically tested Acute range of footwear for the diabetic foot post surgery and ulcer healing off-loading and more recently the Podartis Activity 1 & 2 for protected physical activity for the diabetic / rheumatic foot. Our customer services staff are always pleased to help should you have any particular requirements. 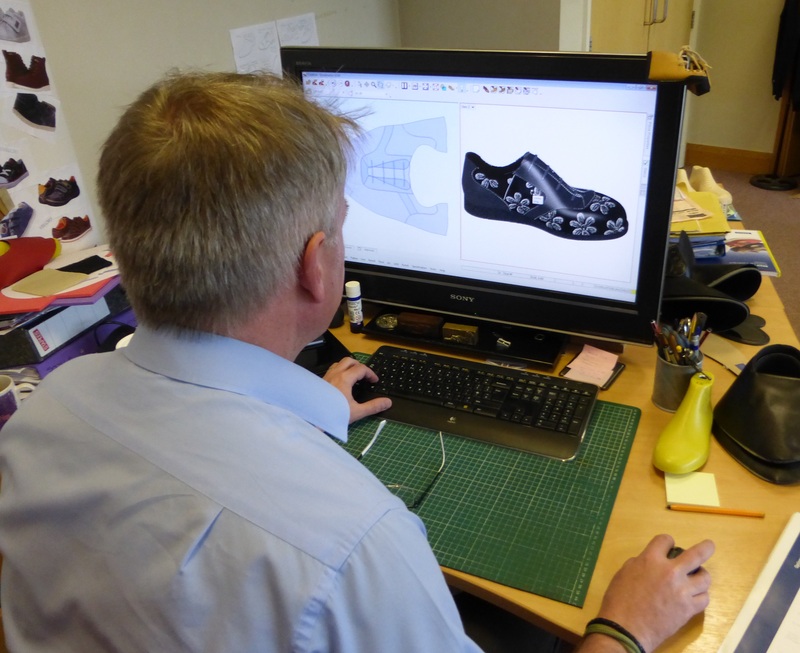 We have an in-house Orthotist and designated Technical Support Manager who can liase with manufacturing on your behalf and help with advice and suggestions on how to obtain the best result using reeco footwear. We are the U.K’s leading manufacturer in footwear for people with diabetes, arthritis and other specialist foot needs. We have over fifty years experience in our field, our experience is yours to use.